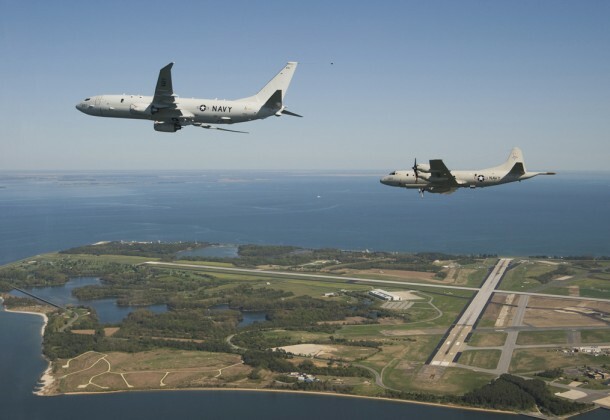 Congressman Steny H. Hoyer started 2019 with a tour of Naval Air Station Patuxent River along with Congressman Anthony Brown and state Senator-elect Jack Bailey. Congressman Brown serves on the House Armed Services Committee. The lawmakers met with VADM Dean Peters, commander of Naval Air Systems Command; RADM John Lemmon, commander of Naval Air Warfare Center Aircraft Division; and Leslie Taylor, executive director of Naval Air Warfare Center Aircraft Division. While on the tour, the group visited the Air Combat Environment Test and Evaluation Facility, including the anechoic chamber and manned flight simulators. An anechoic chamber is a facility designed to absorb all sound. The chambers can be used to test sound equipment or to measure the noise created by machinery. Congressman Hoyer, who is known for protecting the interests of the base, said he appreciated the opportunity to visit NAS Patuxent River. Congressman Brown (D-Md., 4th) said he understands that Pax River has a critical role in national security, as the home of some of the military’s newest technology and training for warfighters.